DRAMATIC OCEANFRONT LOCATION - MOTIVATED SELLER! A DRAMATIC COASTAL OCEANFRONT LOCATION THAT MUST BE EXPERIENCED! There’s something truly special about this particular Grand Manan Island location, the sound of the waves, the smell of the salty air, it’s all around you. The ocean takes centerstage as it crashes against the rocks across the cove and the waves lap at your feet. It’s what you`d expect the oceanfront to sound like but often don’t get from other oceanfront locations. The parcel offers approximately 500 Ft of ocean-frontage and also includes a secluded beach nestled in to the large cove. 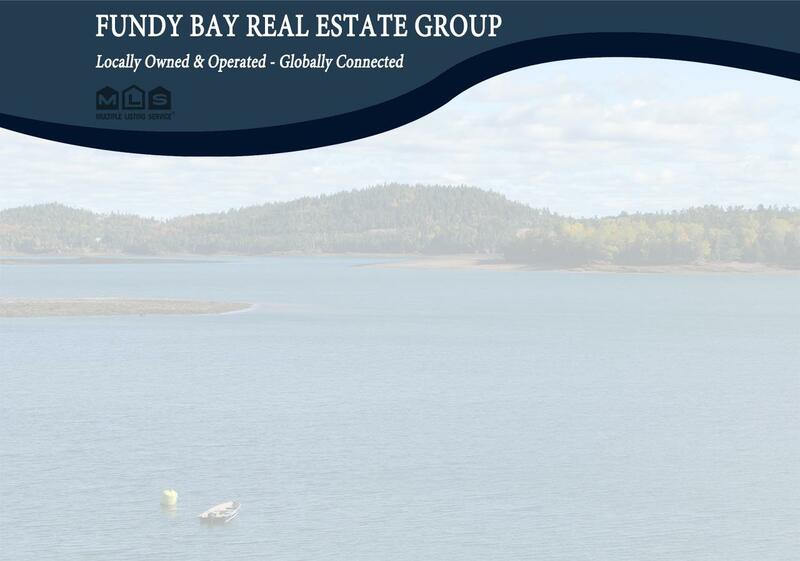 The property is accessed via an already established road and is located at the southern end of Grand Manan Island. If you`re looking for an escape from the everyday hustle and bustle, it doesn't get any better than this, so call today and let's get started!